The Icarus Complex, is a new uprising melodic/death metal band based in Cyprus. 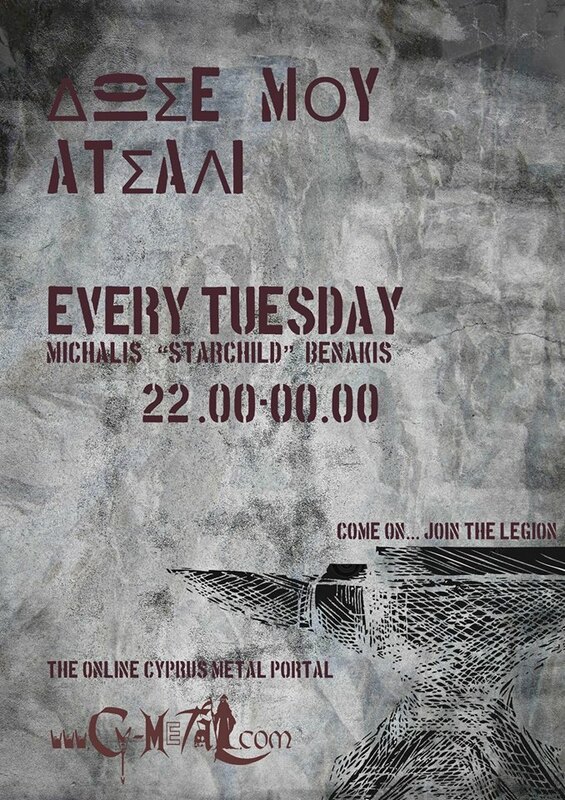 Members are, Alexis Yiangoullis (Guitar/Bass/Drums) from Cyprus and Adam Kamil Gola (Vocals) from Poland. 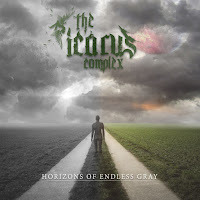 They have just released their first EP called "Horizons of Endless Gray" including 5 tracks.